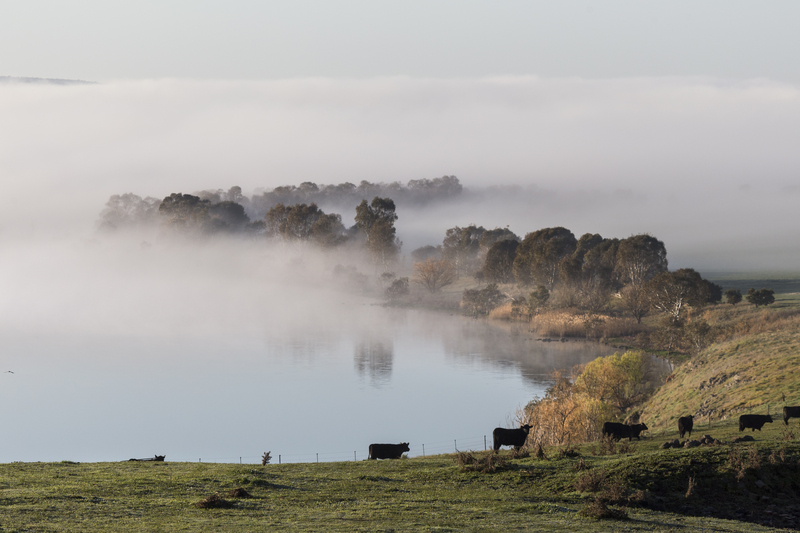 Shape a community vision for Lake Burrumbeet. 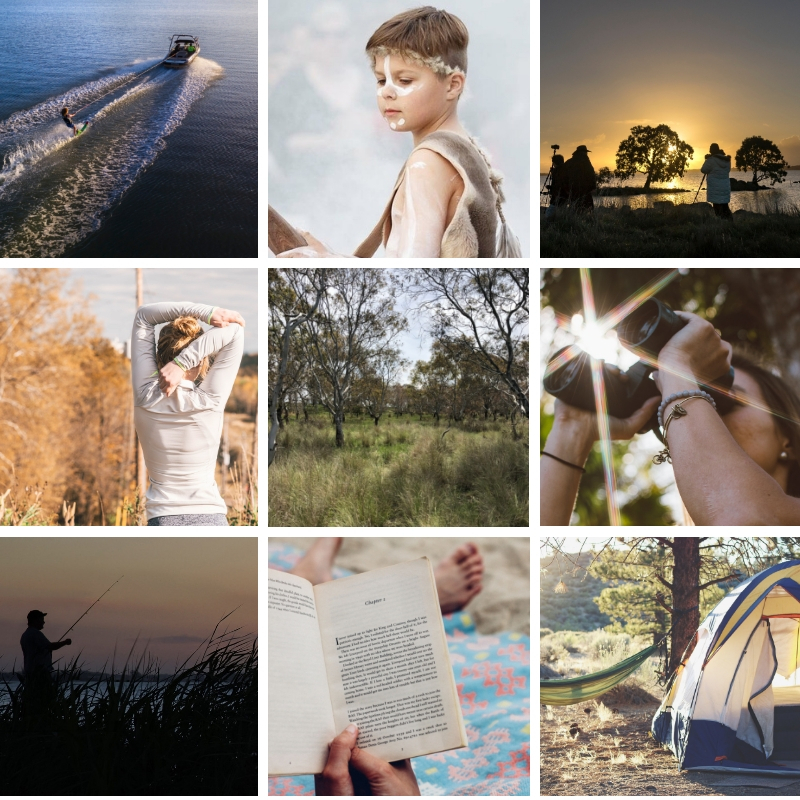 Submissions close 31 March 2019. The Department of Environment, Land, Water & Planning (DELWP) has launched the Lake Burrumbeet Futures Project. 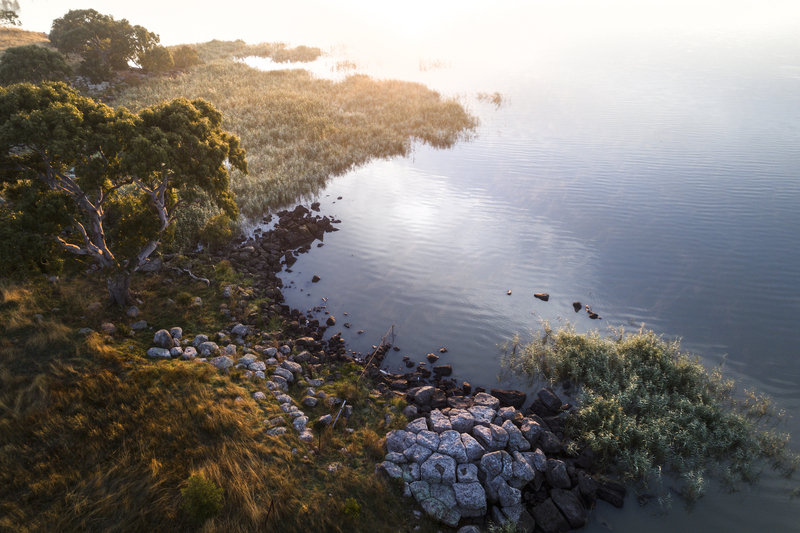 Together with project partners, we are asking community groups, residents and visitors to help shape a long-term community vision, which will guide future management arrangements for Lake Burrumbeet. 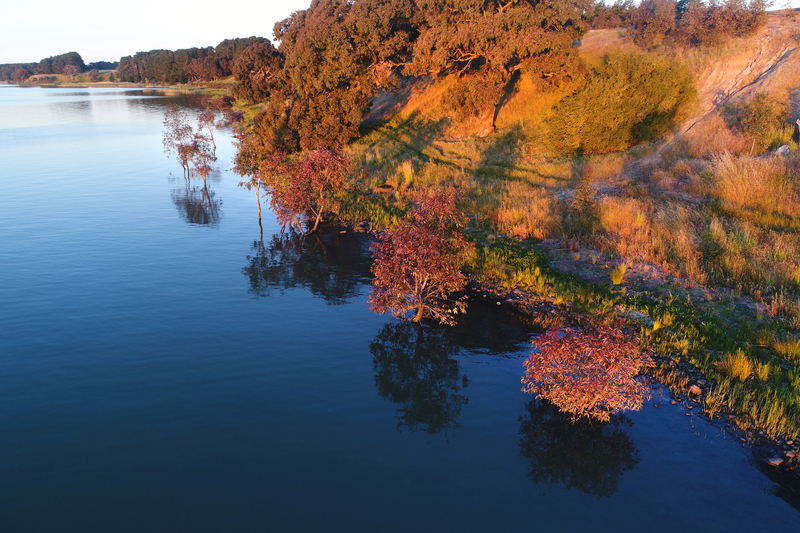 We're now asking the community to help us further by filling out the survey below and telling us how you currently use Lake Burrumbeet and your views about the future vision and management of Lake Burrumbeet. 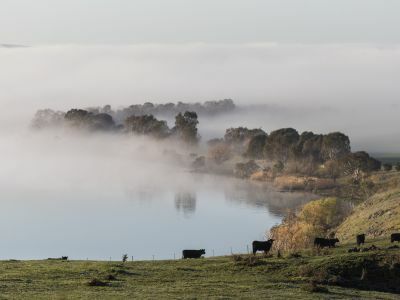 A report which summarises emerging themes and what is known about Lake Burrumbeet (key issues, risks and future uses), timeline of key events and milestones that have occurred at Lake Burrumbeet and a summary of key legislation governing the management options at Lake Burrumbeet. Thank you for your interest in the Lake Burrumbeet Futures Project, the survey is now closed. 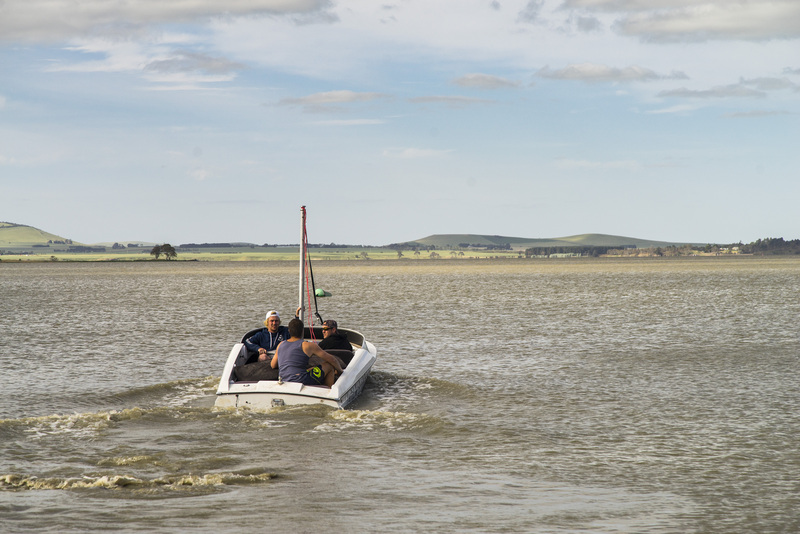 The project team are now reviewing the results and feedback and we will be holding a workshop with our project partners in late April to consider these results and to consider options and recommendations for the future vision of Lake Burrumbeet. In the meantime, if you would like to learn more about the Lake Burrumbeet Futures Project or would like to get in touch with the project team, we would love to hear from you. 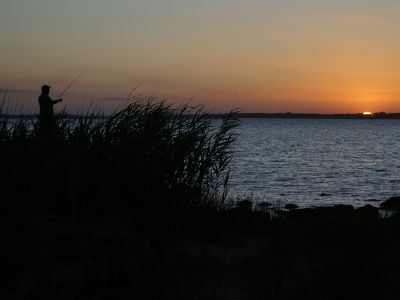 What would you like to see and do at Lake Burrumbeet? 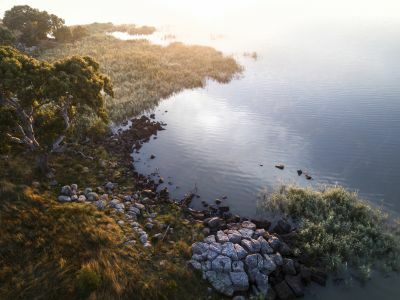 The survey will help to inform us about how people use Lake Burrumbeet and the communities future vision for Lake Burrumbeet. This will assist when thinking about different management options. 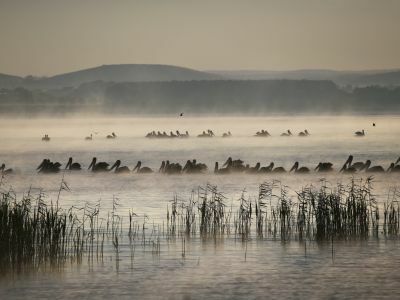 3- If you do not currently visit Lake Burrumbeet- why not? Please rank activities in order of importance to you using all of options in the list. Drag the options to the right of the screen. On some mobile devices you can just click on the options to allow you to rank them in order. Please describe your vision. The following images may prompt your thoughts. 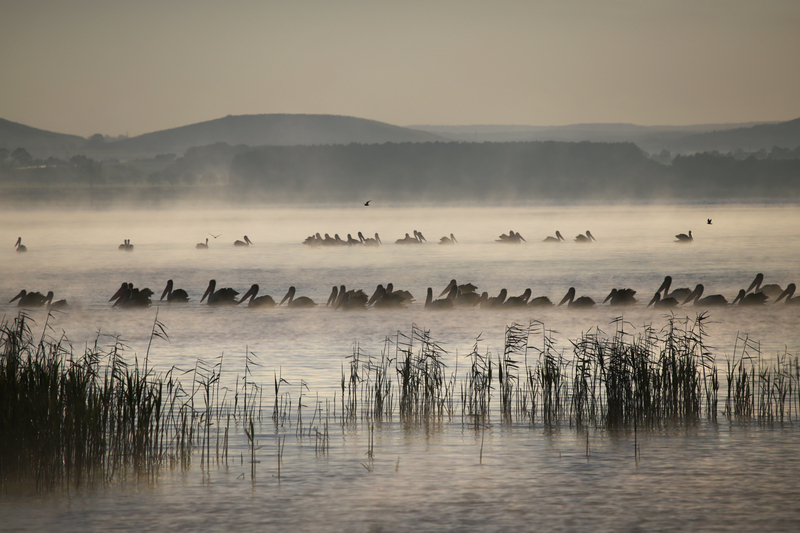 8- Do you have any stories about Lake Burrumbeet that you would like to share? If you would like to learn more about the Lake Burrumbeet Futures Project or would like to get in touch with the project team, we would love to hear from you. 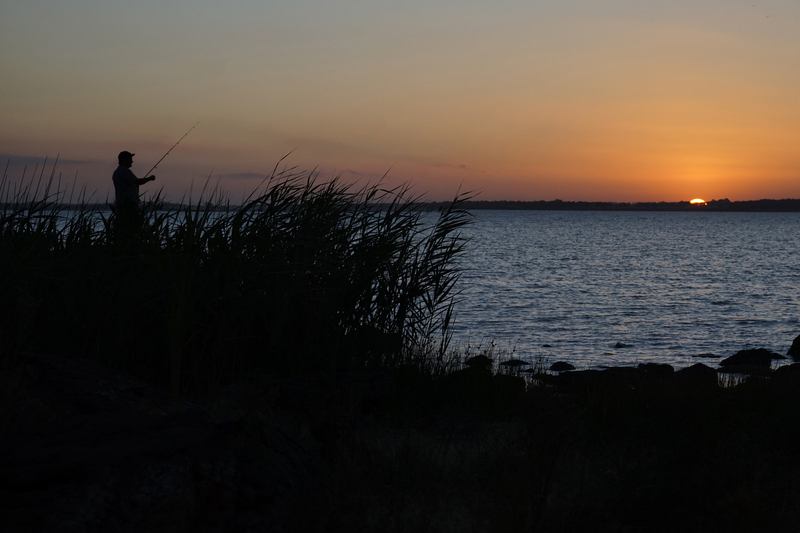 We'll be out and about at Lake Burrumbeet and in the communities surrounding Lake Burrumbeet during February and March 2019. Please look out for us and come and share your views. 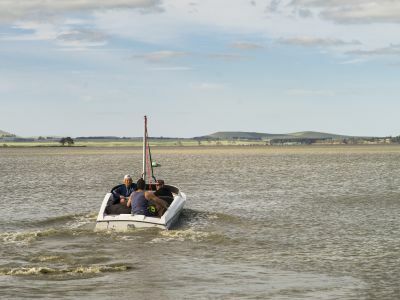 Family Fun Day at Lake Burrumbeet- Sunday 3rd March 11-3pm. 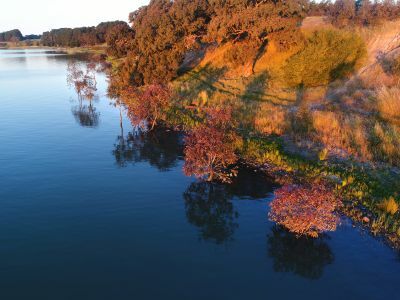 Come and experience Lake Burrumbeet, meet some native wildlife with the Roo Keepers, enjoy kids activities such as face painting, colouring pages and other nature based activities, so bring a picnic to share with your family. Project staff will be available on the day to hear your views and to share information about the project. A map detailing some of the features of Lake Burrumbeet and areas that are included in the Lake Burrumbeet Futures Project.